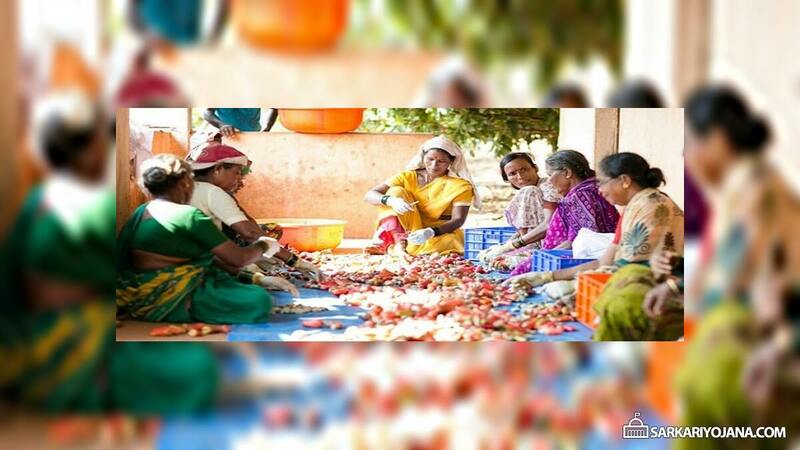 Sarkari Yojana » Karnataka » New Loan Scheme for Self Help Groups (SHGs) Planned by Karnataka Govt. New Loan Scheme for Self Help Groups (SHGs) Planned by Karnataka Govt. Karnataka govt. is going to launch a new loan scheme to encourage entrepreneurship among the members of self-help groups (SHGs). This new scheme of the state govt. will provide loans upto Rs. 10 lakhs to SHGs to boost entrepreneurial activities among the members of these SHGs. This scheme is in accordance with the long pending demand of self-help groups to provide them with zero interest loans to boost their activities. CM HD Kumaraswamy will also launch Badavara Bandhu scheme to provide one day loans upto Rs. 1000 to street vendors and small traders to free them from menace of meter baddi. To promote and encourage entrepreneurship activities in self help group members, govt. will provide loans upto Rs. 10 lakh. Out of this total loan amount of Rs. 10 lakh, govt. will not charge any interest for loans upto Rs. 5 lakh amount. The remaining amount of Rs. 5 lakh would attract an interest rate of 4% per annum. The state govt. is working on the preparation of policy guidelines for this loan scheme for SHGs. CM has announced that the state govt. will launch this scheme across various districts very soon. Various SHGs were demanding interest free loans to boost their efforts. This proposed scheme is an advancement to encourage entrepreneurial activities among SHG members. Besides the launch of new loan scheme for self-help groups, govt. is also planning to help street vendors and small traders. For this purpose, govt. will launch Badavara Bandhu loan scheme to provide loans upto Rs. 1000 for one day without an interest to the street vendors. There is no requirement for any guarantor and this assistance amount would be interest free. The state govt. is planning to implement this scheme before Diwali festival. This scheme will free urban poor people including street vendors, small traders and footpath hawkers from being exploited by private money lenders who charges 2% to 10% interest for one day. Now around 53,000 beneficiaries across the state will be given financial assistance for their day to day assistance. To streamline the operation of PACS (Primary Agricultural Cooperative Societies) through computerisation, govt. plans to bring 5,300 PANS in the state under a common software. The state govt. has also ensured that steps have been taken to waive around Rs. 9,448 crore loans in the cooperative sector under Karnataka Farm Loan Waiver scheme. I need 10lacks loan,how to apply plz tell me sir. how to apply for this loan we need very emergency . How to apply for this loan scheme please suggest me sir. How to apply for this loan. What is the procedure and list of documents required? Can anybody say?